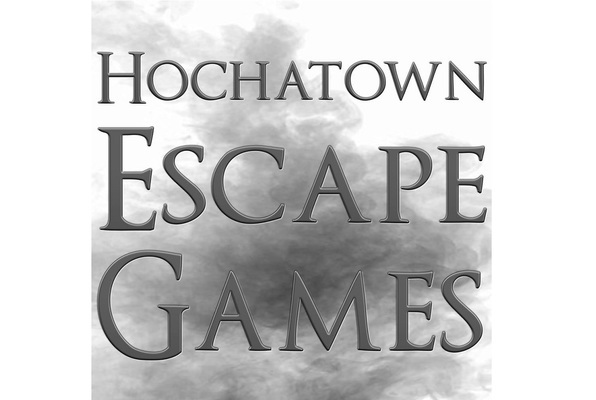 Choose one of the 3 escape rooms available in and around Broken Bow! Escape rooms are perfect for any occasion: a night out with friends, a date, a birthday celebration or a team-building activity. Search for clues, solve puzzles and work together to uncover the mystery – it’s time you escaped the room! You have possibly entered upon a crime scene and your mission is to identify the killer and escape before he returns in one hour for his next victim. If you can not achieve this mission you will be blown away... literally! If you or any of your team is contaminated you have less than an hour to find the antidote. Move about with caution. The lives of everyone are at risk. Just did this with the family... we chose the Bomb Squad themed room. It was awesome! It's something different to do rather than the same old thing. We will definitely do this again! Cabin In the Woods was very exciting. Family friendly and great bonding activity. Will definitely repeat next vacation! Great time. Bomb squad was a great choice. The staff was very friendly and helpful. Highly recommended. Loved the Cabin in the Woods challenge! We escaped! Staff was great. Room was set up perfectly. We will definitely visit here again! We completed “The Cabin in the Woods” and really enjoyed it. The clues were great! A fun experience overall!